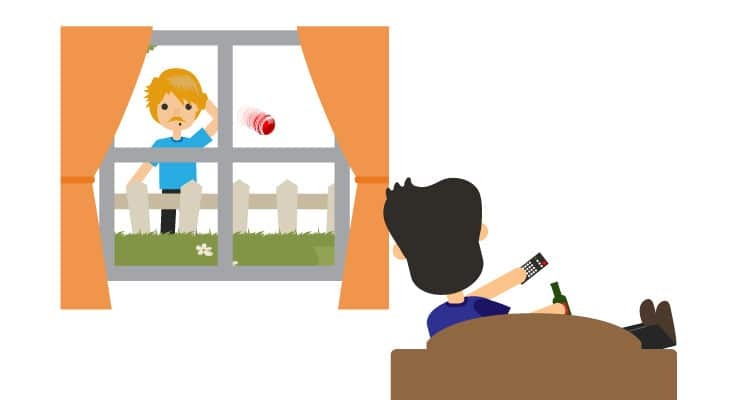 From the angle of the pitch, to the placement of the batsman, and how to keep your pitch nice and healthy all Summer long, these four short steps will have your cricket pitch ripe and ready for your own backyard bash in no time. 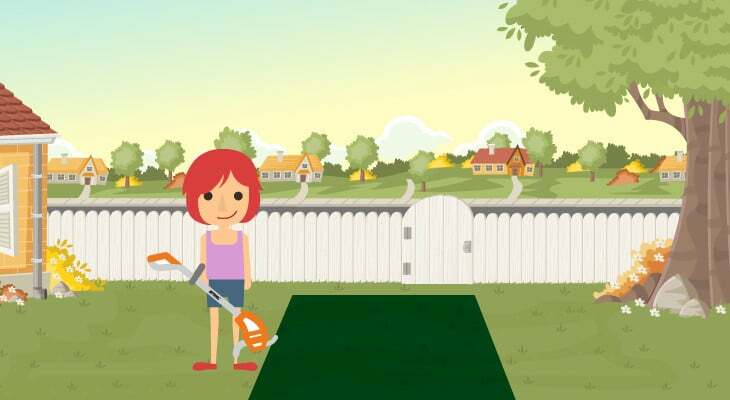 Space is the first point to consider when determining the position of your backyard pitch. Many factors come into play, such as the position of the fielders, and allowing enough room for the batsman to slide across the line in a race against the ball hitting the wicket. 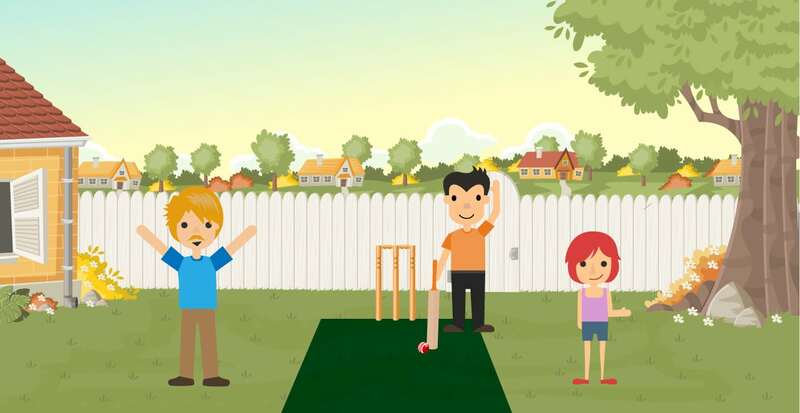 If you have a small backyard, you can consider running the pitch on an angle to maximise your space, or having the pitch pushed as far back as possible to give bowlers more run-up area. Be sure to allow enough room for batsmen to play their shots, bowlers to run up and for the fielders so they aren’t standing on top of each other. Another important point to consider is the direction of play. Where is the ball being bowled to, and where will the batsman stand? Are there windows or cars nearby? Avoid low fence lines and anything breakable to keep both the family and your neighbours happy! Your tools will determine the success of your pitch, and ultimately your game, too. A good steady garden hose and sprinkler to give your lawn a big drink when it’s not in use will help, particularly if you live in a warmer part of the country. 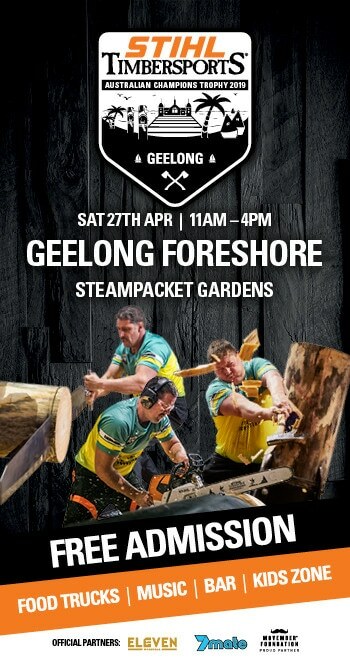 To get your pitch into shape, you’ll need a good mower too. 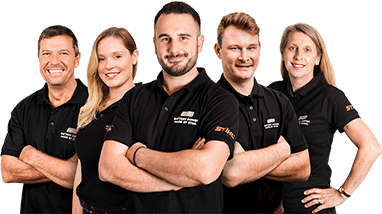 All models in the STIHL Battery Lawn Mower Range feature a one handed cut height adjustment and several height settings to choose from, which means you can be quite prescriptive on the length of the grass on your pitch and the rest of the ground. If you’re looking for an even contest with bat and ball, mow the grass down as low as possible while still having the full coverage, or for a spinning wicket, take all of the grass off. 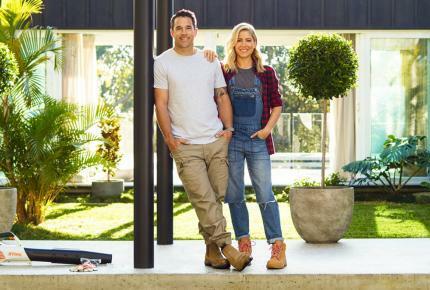 If your lawn is in a bit of strife and needs a total makeover before your craft your perfect pitch, checkout week four of the STIHL Spring Six Week Garden Transformation. Finally, the most important part of a backyard pitch is the same as a match pitch: taking care of the grass and keeping it well maintained. 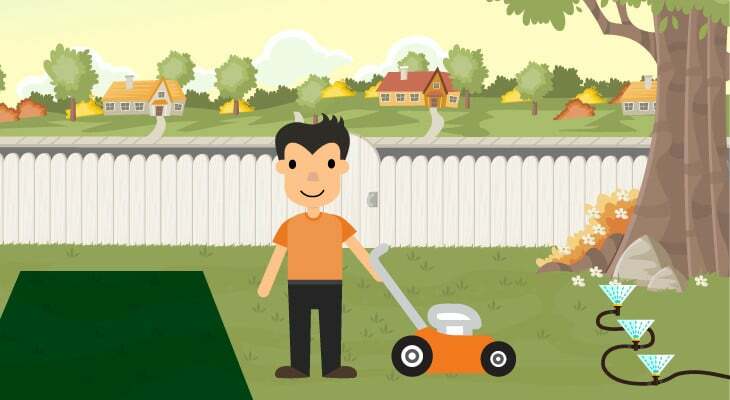 Through the warmer months, you should trim your edges and mow your lawn three to four times a month to keep it nice and short and to encourage new fresh growth, and water three to four times a week in the evenings^. 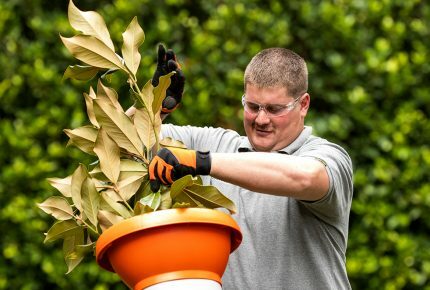 For more information on lawn maintenance during the warmer months, check out the STIHL Spring Six Week Garden Transformation. ^Be sure to check and follow your local water restrictions.